Jane Mallory Birkin, OBE (born 14 December 1946) is an English actress, singer, songwriter, and model. She attained international fame and notability for her decade-long musical and romantic partnership with Serge Gainsbourg. She also had a prolific career as an actress in British and French cinema. A native of London, Birkin began her career as an actress, appearing in minor roles in Michelangelo Antonioni's Blowup (1966), and Kaleidoscope (1966). 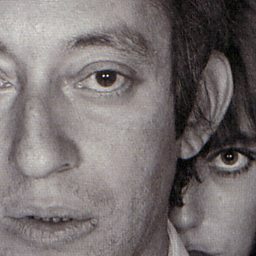 In 1969, she met Serge Gainsbourg while co-starring with him in Slogan, which marked the beginning of a years-long working and personal relationship. 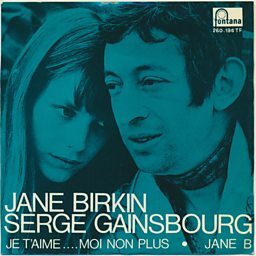 The duo released their debut album Jane Birkin/Serge Gainsbourg (1969), and also appeared in the controversial film Je t'aime moi non plus (1976) under Gainsbourg's direction. 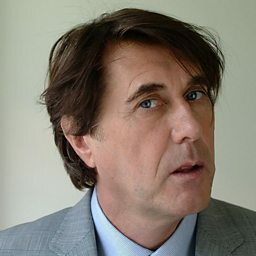 Birkin would attain further acting credits in Agatha Christie's films Death on the Nile (1978), and Evil Under the Sun (1982). After separating from Gainsbourg in 1980, Birkin continued to work as both an actress and a singer, appearing in various independent films and recording numerous solo albums. In 1991, she appeared in the miniseries Red Fox, and in the American drama A Soldier's Daughter Never Cries, in 1998. In 2016, she starred in the Academy Award-nominated short film La femme et le TGV, which she said would be her final film role. Jane Birkin on Serge Gainsbourg: "He was always pushing boundaries and was about 15 years ahead of his time"
Jane talks about her career and her new album Birkin/Gainsbourg: Le Symphonique.